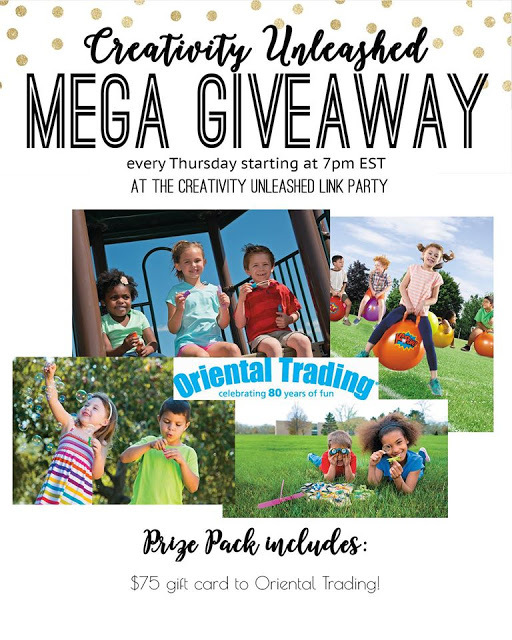 It is our last week having Oriental Trading hosting with their great $75 gift card giveaway! 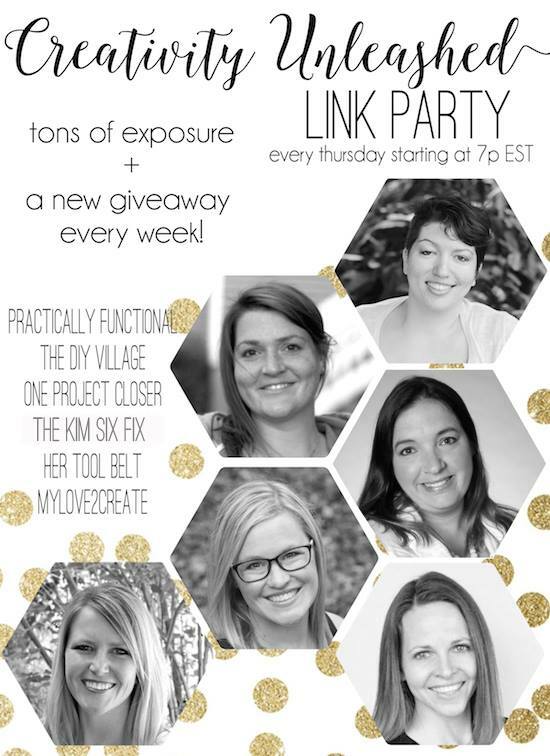 Don't miss out, be sure to enter! Check out these great Easter Rock Stars this week! 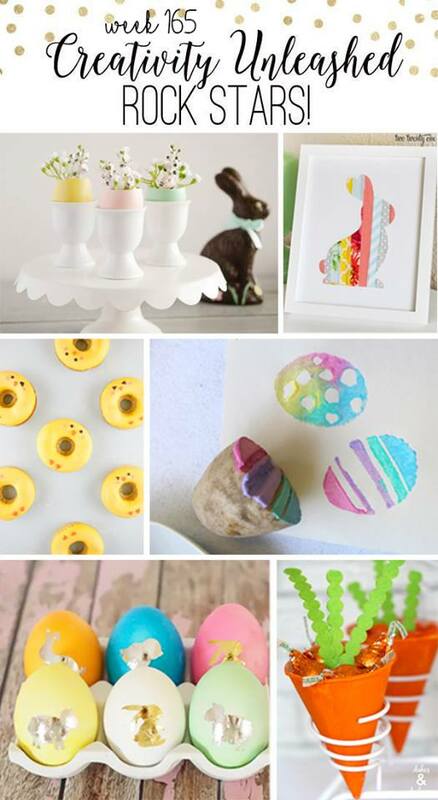 Can you believe it is almost Easter?! Be sure to give them some love and vote for your favorite!